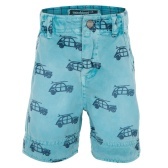 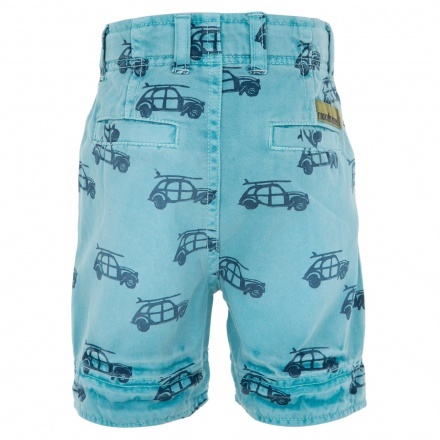 Complement your child's trendy appearance with this attractive pair of shorts. 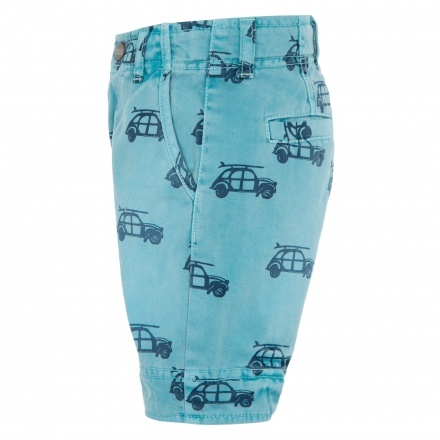 It sports an alluring car print all over adding to its charm. 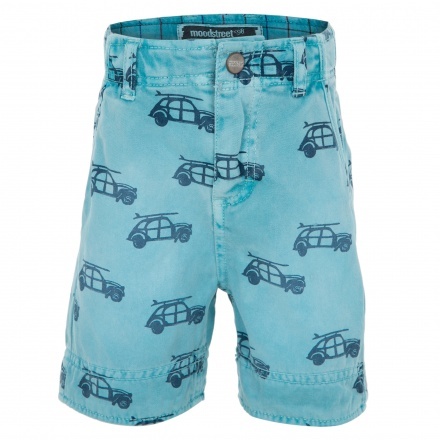 The solid shade lends it a stylish look.